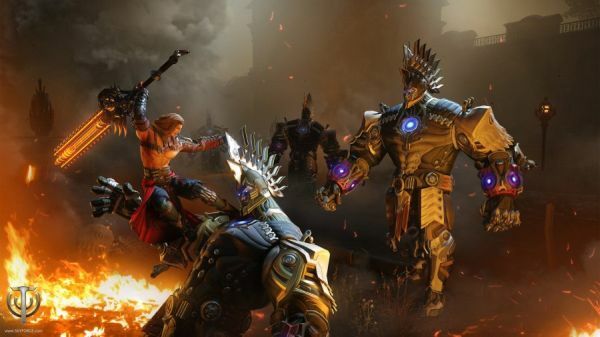 Today Obsidian Entertainment has revealed the ruthless Berserker class in Skyforge with a brutal new trailer. Wielding a two-handed chainsword (a combination of a sword and chainsaw), the Berserker is fearless warrior that rushes headlong into the battle, carving down several enemies with each blow. Jagex Games Studio is proud to announce three new heroes will be taking up arms in the Block N Load roster on Thursday 1st October.